Day 5 kicks off with an early breakfast before leaving for the airport to fly to Ho Chi Minh City (Saigon). 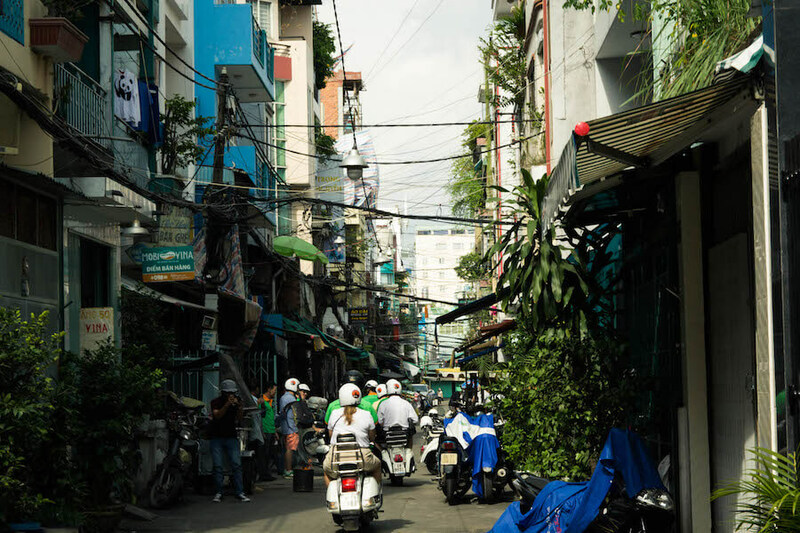 After your hotel check-in, there will be a tour of Saigon using our favorite mode of transportation: Vespa moped! 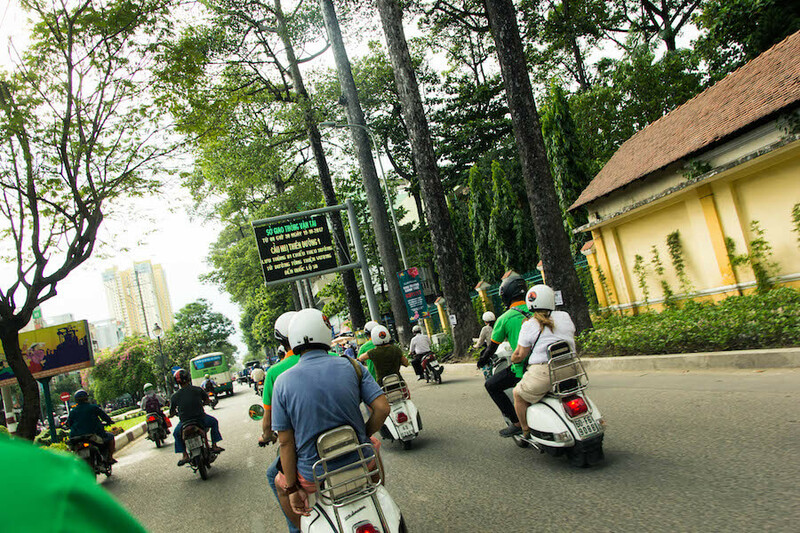 With your personal moped (a driver is provided), you will explore all the must-see landmarks. You will also get off the crowded tourist trail for a peek at the history, the streets, and the sights that most visitors never hear about or see. We'll end the day with a fabulous seafood dinner on a Saigon Cruise boat.